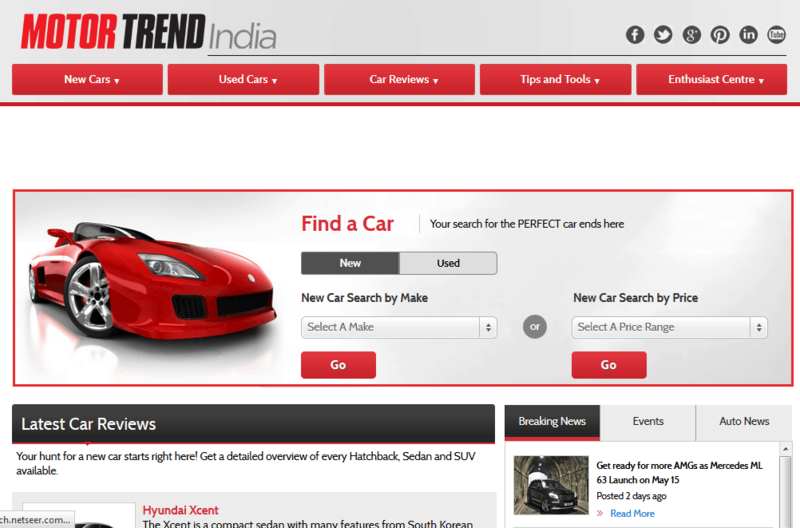 India’s first auto portal, Motortrend.in, uses Google AdWords to get 52% of all new clients. Motortrend.in is a division of Logix Microsystems Ltd, the world’s largest supplier of rich media interactive automotive animations and images. Logix Microsystems specializes in creating online stores & websites for car dealers in the US and in Europe. • Generate quality leads for auto dealers, and also to provide an engaging experience to online users through ‘Interactive Car Animations’ – the first of its kind in the country. Based on experience with online advertising including Google AdWords in the U.S, MotorTrend realized that online advertising helps increase exposure, traffic and in turn, revenue. However, initially MotorTrend was not sure of the budget they should allocate for online advertising in India. MotorTrend started off with a few campaigns and a limited budget to get an understanding of how the channel would work for it. In the first two months, AdWords drove significant traffic to MotorTrend which converted well. However, MotorTrend found that the Cost Per Click (CPC) was too high. Pankaj Patel (CEO of MotorTrend.com) and his team then reworked their strategy to target high quality conversions. This helped the team improve the ROI and bring down the CPC. Pankaj believes that tools like ‘Google Analytics’, ‘Conversion Optimizer’, and ‘Keyword Tool’ were instrumental in helping them achieve better ROI. These tools provide deep insights into the behavior of people who reach the website after clicking on an ad. 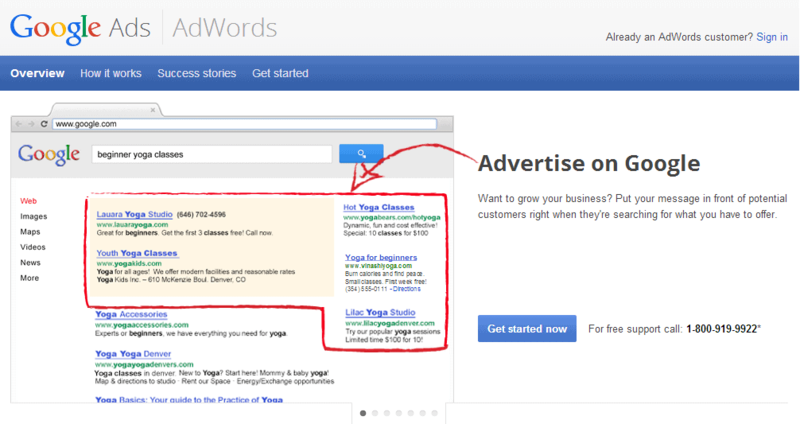 Pankaj’s team was able to use these insights to tweak the ads and website and thus improve conver-sions and ROI. Pankaj says that Google Analytics has helped them track user behavior and daily statistics not only for AdWords campaigns, but also for other third party banner and PPC ads.